If you like wearing silk knitwear for men, you need to know about Tulliano. Tulliano makes those classy silk knitwear that are pure style and quality because let's face it, silk is nothing but fine. 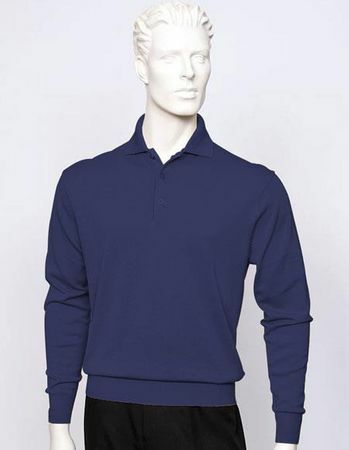 This navy blue color knit sweater makes your style come alive with it's classic Italian polo knit style that you'll love wearing.